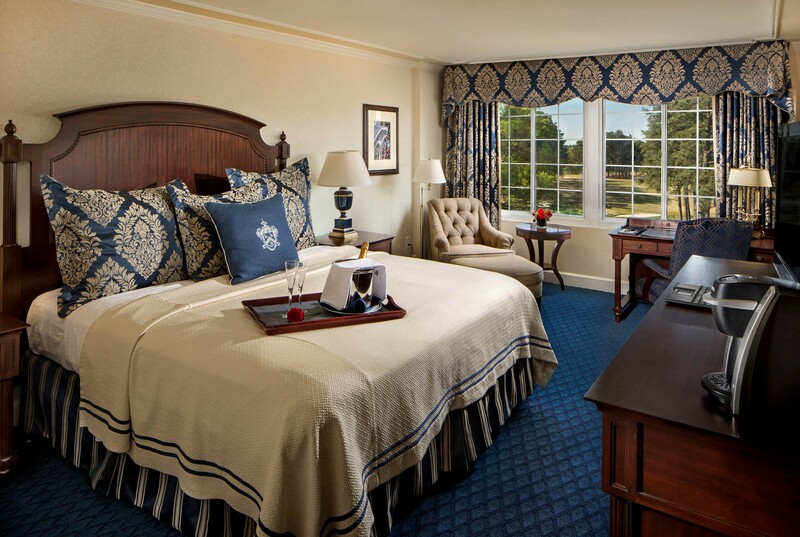 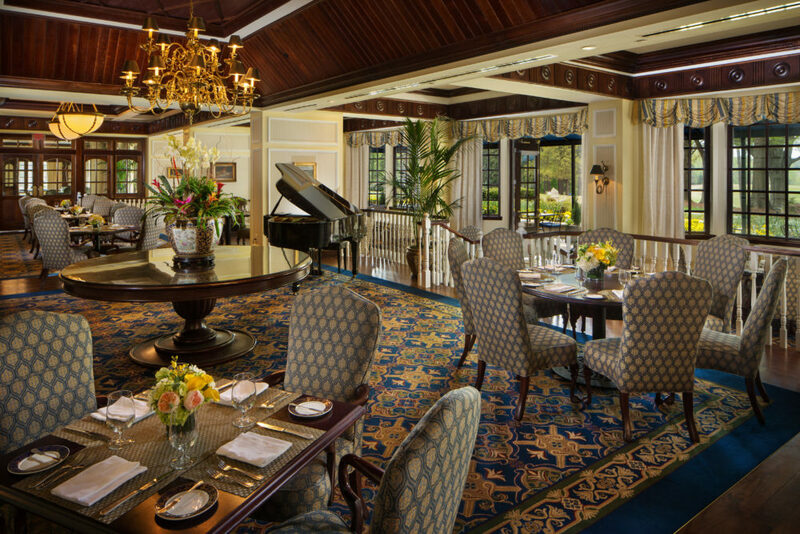 THE WASHINGTON DUKE INN & GOLF CLUB is a Four-Star, Four-Diamond hotel, built in the style of an old English country inn. 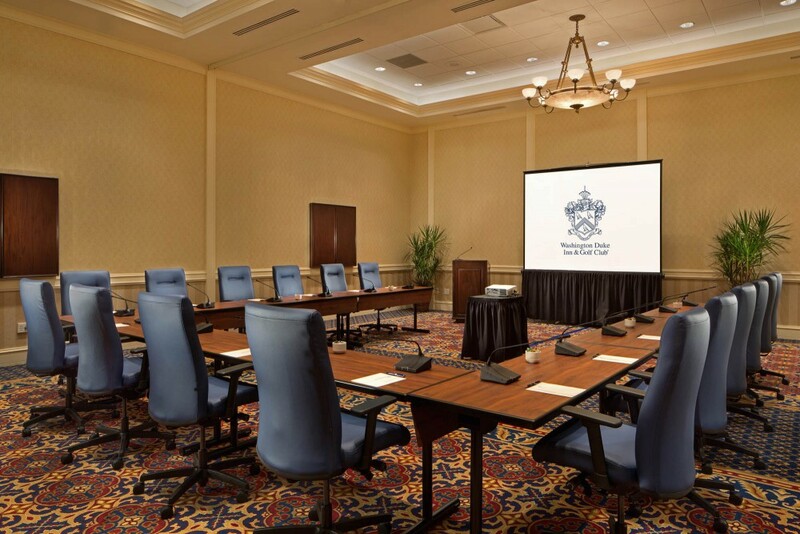 The hotel is nestled on a 300-acre site and situated in the heartland of North Carolina on the campus of Duke University. 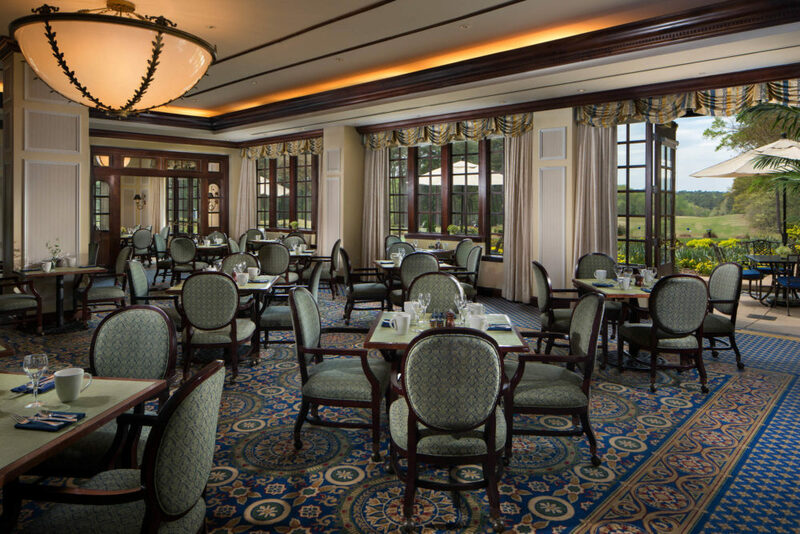 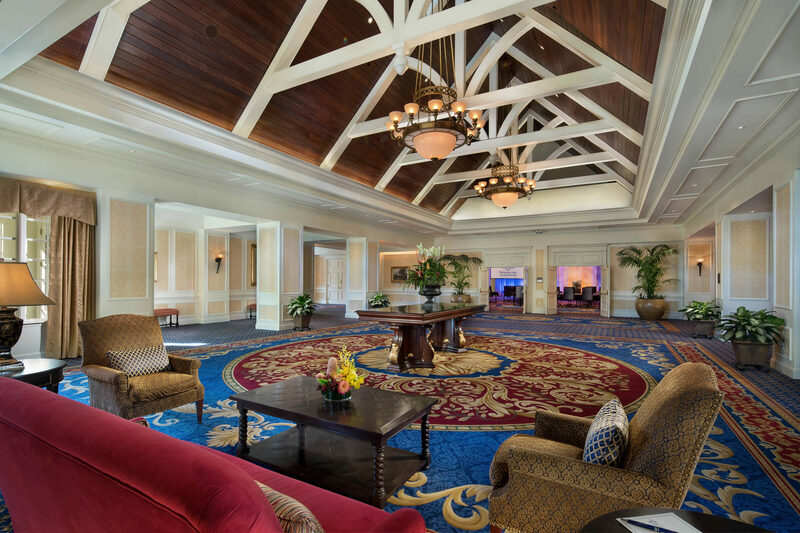 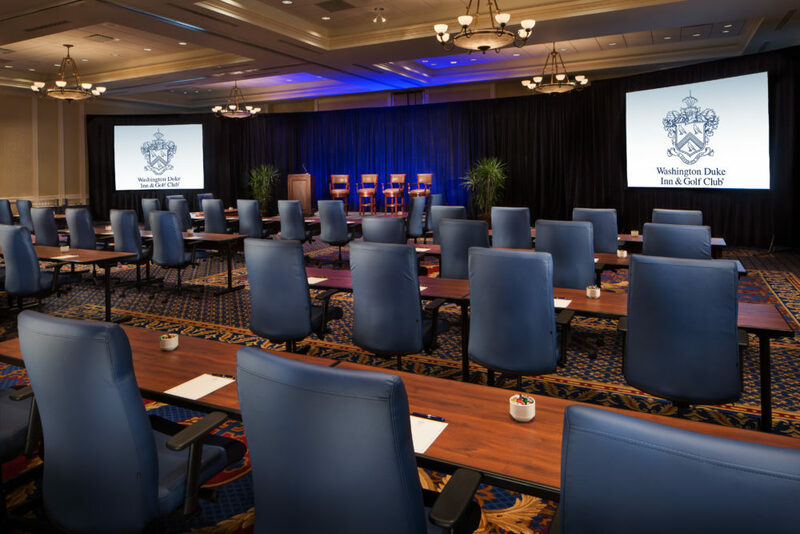 The Inn features the Duke University Golf Course, 271 elegantly appointed guest rooms and suites, the award-winning Fairview Dining Room, and superb meeting facilities to accommodate groups from 20 to 600 people. 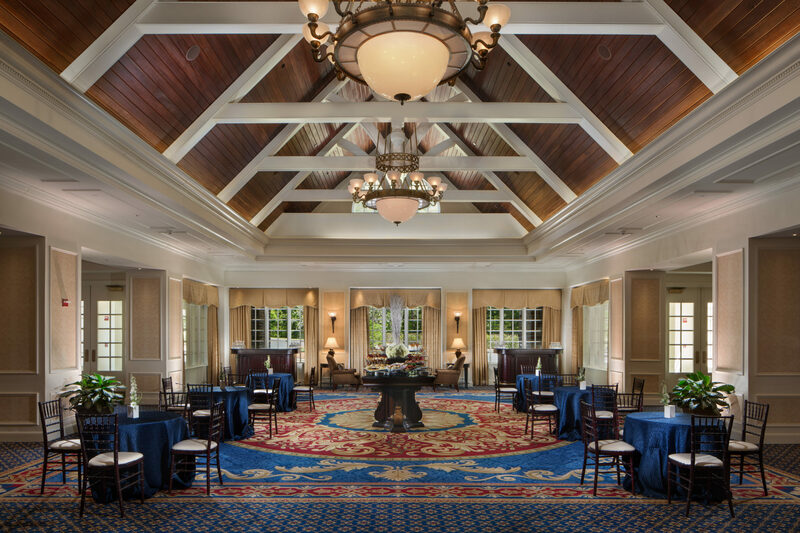 Over the years, Glavé & Holmes Architecture (G&HA) built an intimate relationship with “the Inn” to complete multiple interior design projects, including the Fairview Dining Room, the Bull Durham Bar, the Ambassador Ballroom, the Presidential Ballroom, the Conference Center, Guest Rooms and Suites, offices, and the Pro-Shop.